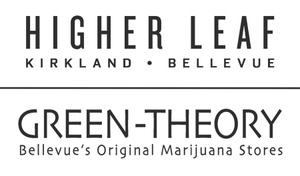 Interested in working in the booming cannabis industry? Are you a motivated, reliable, customer friendly professional? Check out our available positions and apply to be part of our growing team today! We offer competitive medical and dental benefits, PTO, and employee discounts. We look forward to receiving your application.